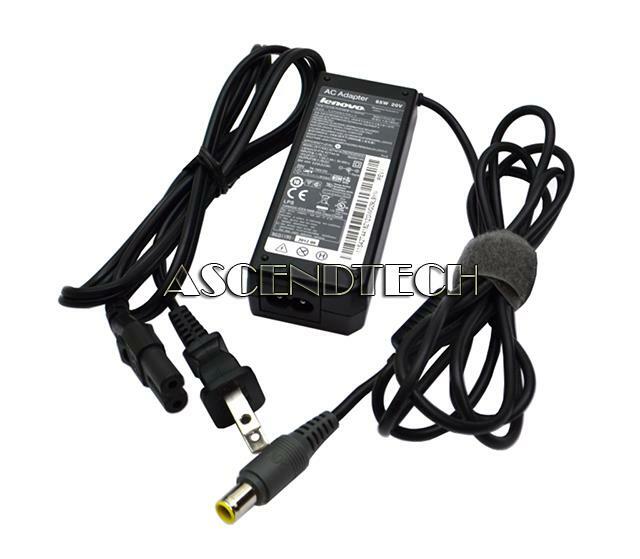 Lenovo - IdeaPad EDGE Series Genuine Original Lenovo IdeaPad Series 65W 20V 3.25A Smart Slim AC Power Adapter 42T4418. 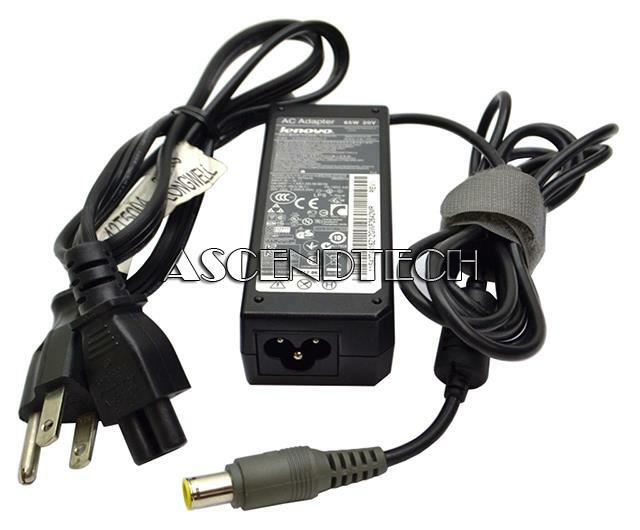 Lenovo - PA-1900-171 ThinkPad R500 Genuine Original Lenovo PA-1900-171 ThinkPad R500 Series 90W 20V 4.5A AC Adapter Power Supply 92P1109 11S92P1109 93P5026. 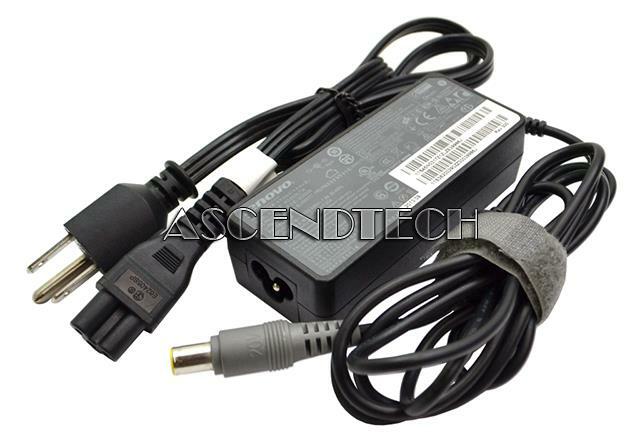 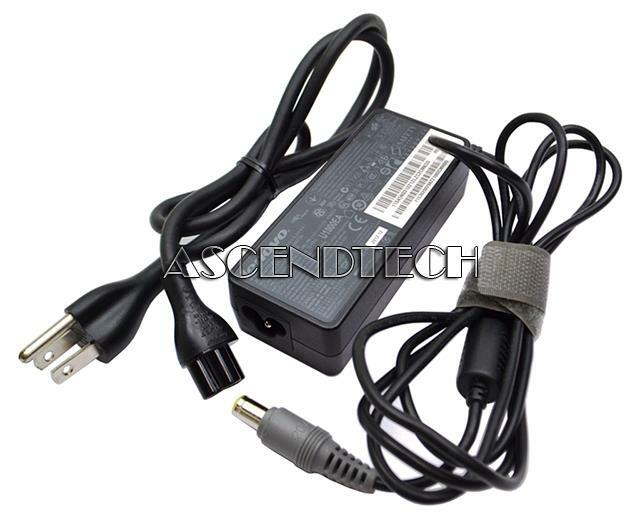 Lenovo - ThinkPad Series Genuine Original Lenovo ThinkPad Series 90W 20V 4.5A AC Power Adapter 42T4433 11S42T4433. 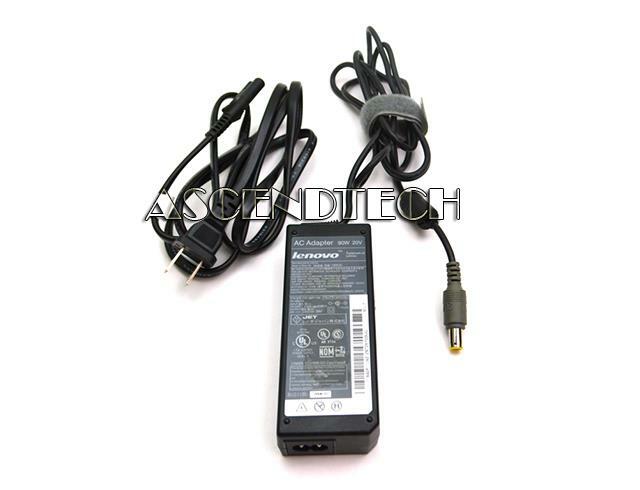 Lenovo - 42T4416 Lenovo Thinkpad Edge Series 65W 20V 3.25A AC Power Adapter 42T4416 42T4417. 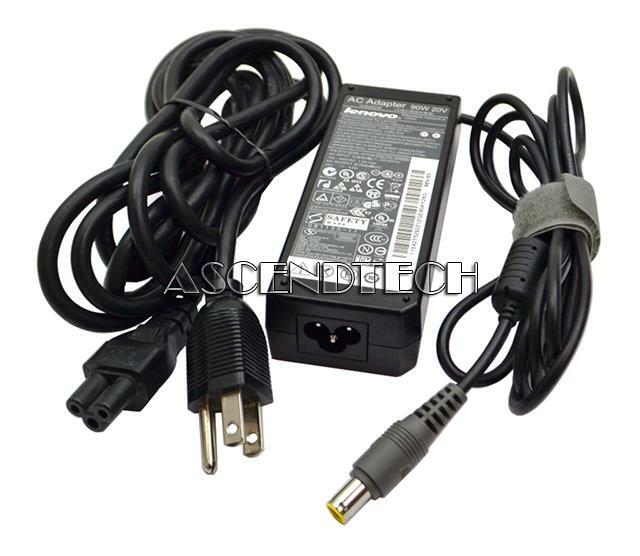 Lenovo - 42T4429 PA-1900-54I Lenovo 3000 ThinkPad Edge Series 20V 4.5A 90W AC Adapter 42T4428 42T4429. 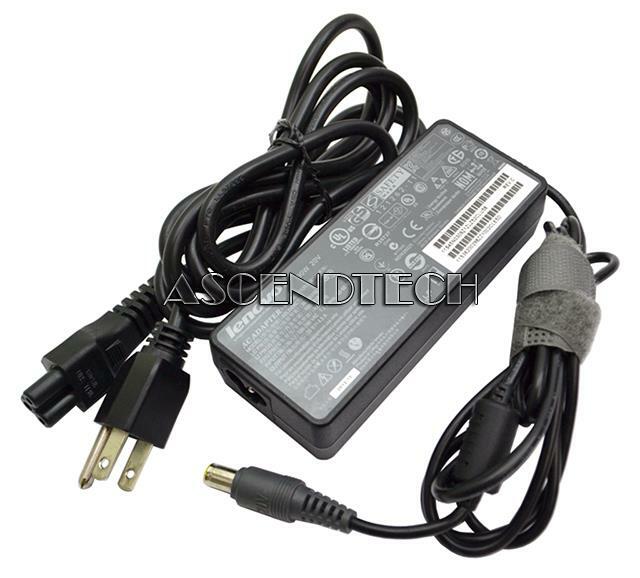 Lenovo - 42T5292 Lenovo 3000 C N V Thinkpad Edge L R SL T W X X Tablet Z Series 90W 20V 4.5A AC Power Adapter 45N0068 42T5292. 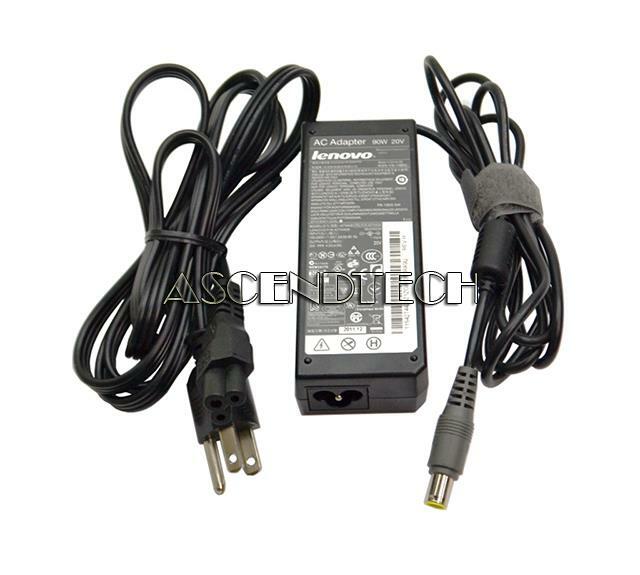 Lenovo - ADLX65NDT3A Lenovo ThinkPad Edge Series 65W 20V 3.25A AC Power Adapter ADLX65NDT3A 45N0313. 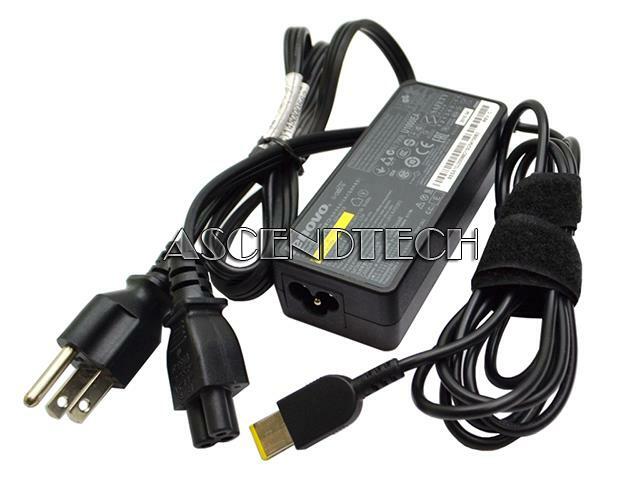 Lenovo - ADLX90NXT3A Lenovo ThinkPad L T Edge E Series 90W 20V 4.5A AC Power Adapter ADLX90NXT3A 45N0309. 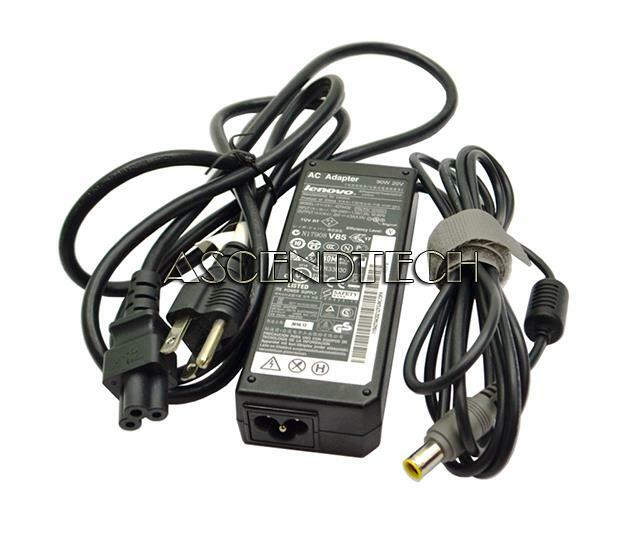 Lenovo - 42T4424 Lenovo ThinkPad Series 90W 20V 4.5A AC Power Adapter 42T4425 42T4424. 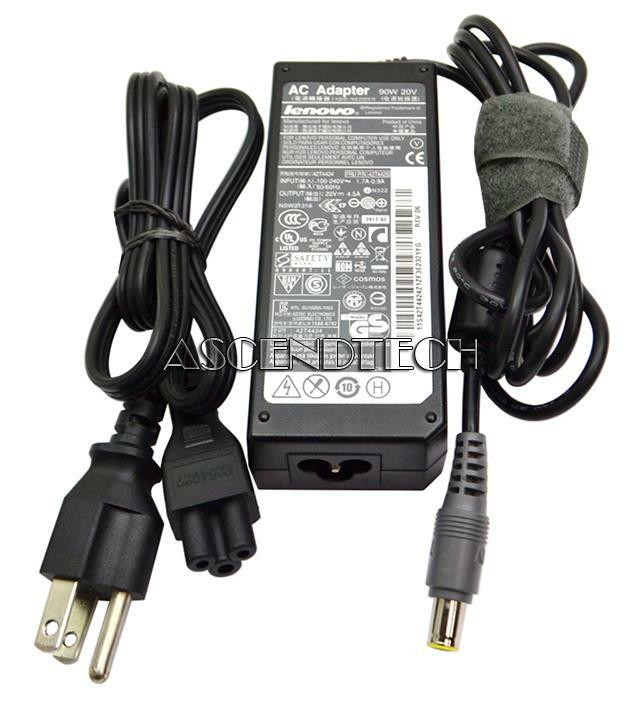 Lenovo - ADLX65NLT34 Lenovo B480 B490 B580 B590 M490 ThinkPad Edge E L S T X Series 65W 20V 3.25A AC Power Adapter ADLX65NLT34 45N0317. 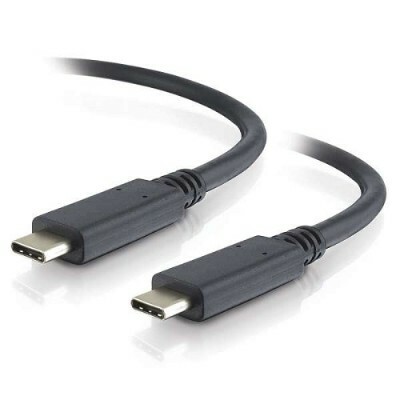 Tripp Lite - USB 3.1 Gen 2 USB-C Cable w/ 5A Rating 20V M/M USB Type-C 3 ft. 3' (U420-003-G2-5A) Type: USB 3.1 Connector Type: USB C to USB C Type: Others Connector Number: 2 Connector Detail: 2 x USB C (MALE) Cable Length: 0.5 ft.
Lenovo - ADP-65FD B Lenovo Thinkcentre Series 65W 20V 3.25A AC Power Adapter ADP-65FD B SA10J20098. 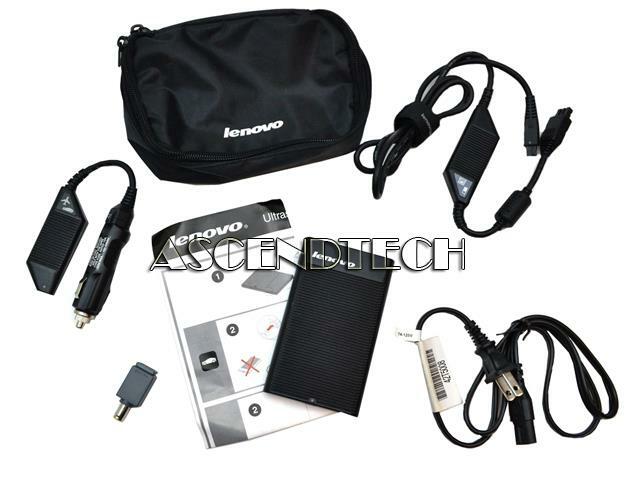 Lenovo - ThinkPad SL300 SL400 T60 Genuine Original Lenovo ThinkPad Ultraslim SL300 SL400 T60 T61 X201 X301 T420 Series 90W 20V AC/DC Combo Adapter Charging Kit 41R4538 11S41R4538.
. - 28848 1m USB-C to USB-C 3.1 Cable M/M (Gen 2 20V Connect any two USB-C or Thunderbolt 3 enabled devices like a tablet smart phone or laptop.